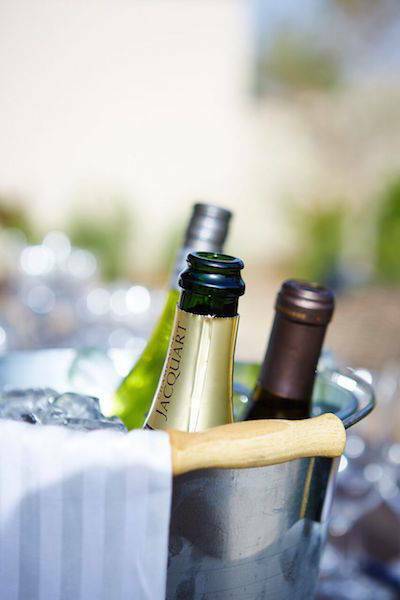 Sparkling wines aren't all the same. 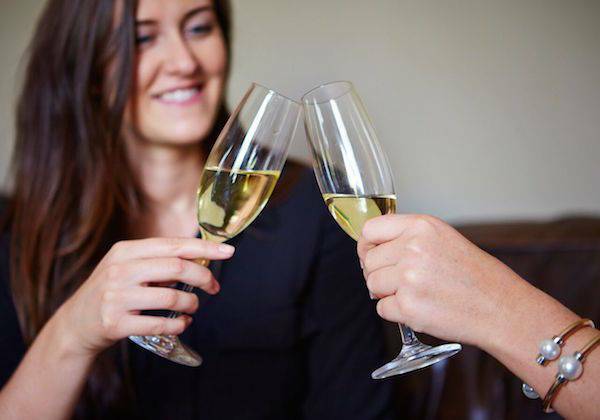 Experience the differences between Prosecco, Cava, Champagne and more, and learn what flavours, grapes, regions and winemaking techniques set them apart from one another. AED 150 per person, with a minimum charge of AED 1,050 per class (inclusive of 5% VAT). 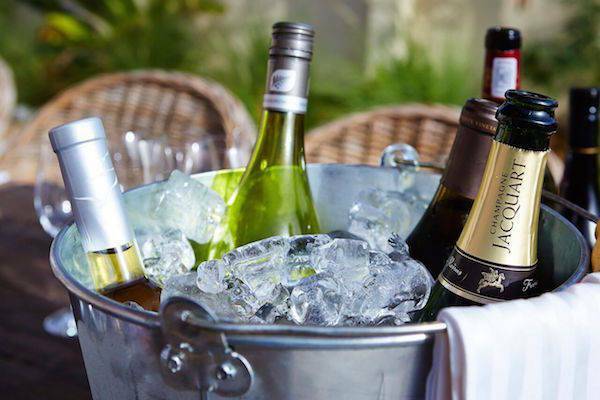 * Wine handling must be done with respect to the law in Dubai which means that we can't sell or supply you the wine. Don’t worry; we’ll have it boxed up ready for collection from your shop of choice. 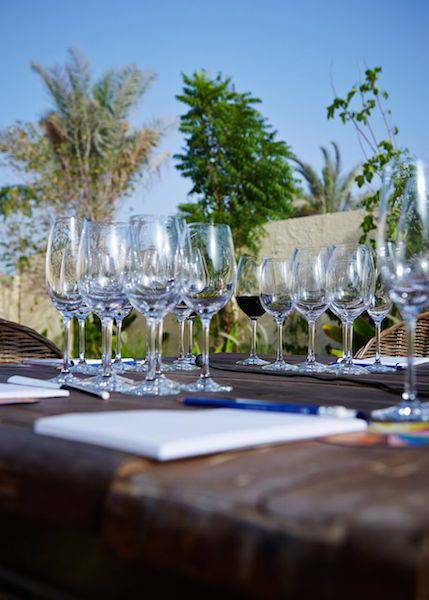 The Recommended minimum wine budget for this tasting is approximately 800 AED per 10 people.